"Cry Out" from the album SURE. FOCUSED. CENTERED. "Cry Out" features Crystal Gill on lead vocals. Written by Dishawn Payton and Ashley Davis. 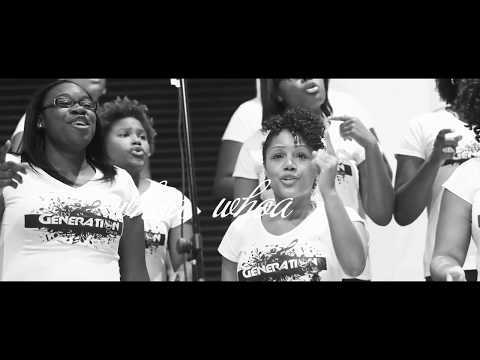 NextGeneration Choir Director - Curtis Finch, Jr.
Dr. Clark's NextGeneration Choir released their debut album SURE. CENTERED. FOCUSED. and landed on the Billboard Top Gospel Albums chart at #3, peaking at #1 and remaining in the top 40 for numerous weeks.